The horseshoe crab is a marine arthropod and a testimony to the creative design and organization of God’s living creation. These odd crabs look much like crustaceans (lobsters, crabs and shrimp), but belong to a group of the subphylum Chelicerata. They have been created with a hard carapace (upper shell) and numerous eyes, including median eyes that can detect ultraviolet light, and a pair of lateral eyes each composed of a thousand ommatidia—the basic, but highly complex, unit of the arthropod compound eye. The horseshoe crab is a marine arthropod and a testimony to the creative design and organization of God’s living creation. These creatures are found in the lowest layer of the geological column—the Cambrian—where they and other sophisticated animal groups suddenly appear “400 million years ago.” For this reason evolutionists call the horseshoe crab a “living fossil.” Recently “incredibly complex” fossils of 100 percent horseshoe crabs were also found in even earlier sediments. 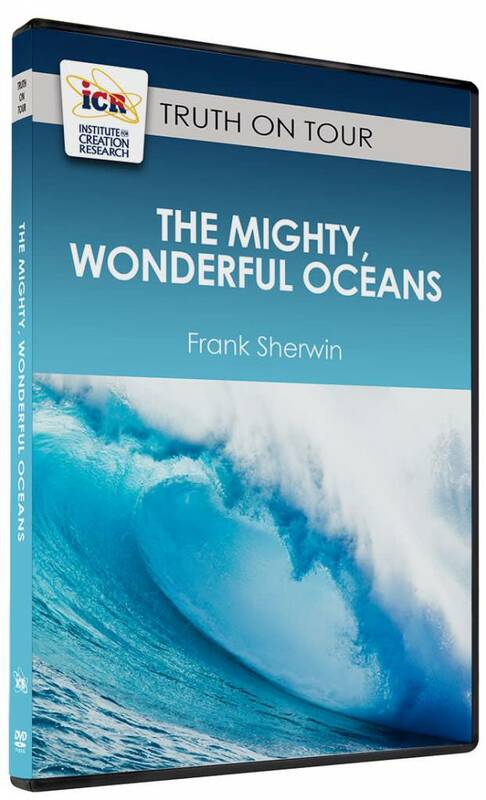 During all these alleged millions upon millions of years there has been no change in these animals, while sub-human creatures became man, dinosaurs evolved into birds, and a group of mammals even returned to the oceans to become whales. Is it not strange that mutations and natural selection have not affected the horseshoe crab for all this supposed deep evolutionary time? Creation scientists maintain horseshoe crabs have always been horseshoe crabs since their creation thousands of years ago—that’s why the fossils match the living creatures. Today, these post-Flood creatures are literally keeping people healthy with their uniquely designed blue opaque blood.2 Medical science has discovered that horseshoe-crab blood is very sensitive to contamination, such as bacterial toxins. For this reason the blood is used to test for impurities of various things that go into the human body, from implanted medical devices to injections and IV drips. Technologists are able to bleed, but not kill, these horseshoe crabs and return most of them to their environment—shallow ocean waters or wet, sandy areas. Biologists put together a unique biochemical test based on horseshoe-crab blood called LAL, which stands for limulus amebocyte lysate. The LAL test has taken the place of rabbits to test for bacterial toxins. LAL is quick and effective, but very expensive. For this reason, and because horseshoe crab numbers seem to be declining, a researcher named Jeak Ling Ding decided to produce an alternative to LAL that would take living horseshoe-crabs off the hook. Ding would utilize recombinant DNA technology (i.e., extracting DNA from one species and inserting it into another). This involves splicing the LAL gene from the genome of the horseshoe-crab and implanting it into rapidly-growing, easy to maintain, organisms such as yeast. Meanwhile, scientists identified the specific bacterial toxin-detecting molecule in LAL called factor C. After years of investigation and dead ends, Ding and a co-worker turned to insect-gut cells that could be used to easily produce low-cost factor C. Using a process called the baculovirus vector system, factor C was introduced into insect-gut cells that are, in effect, tiny factories for the factor C molecule. 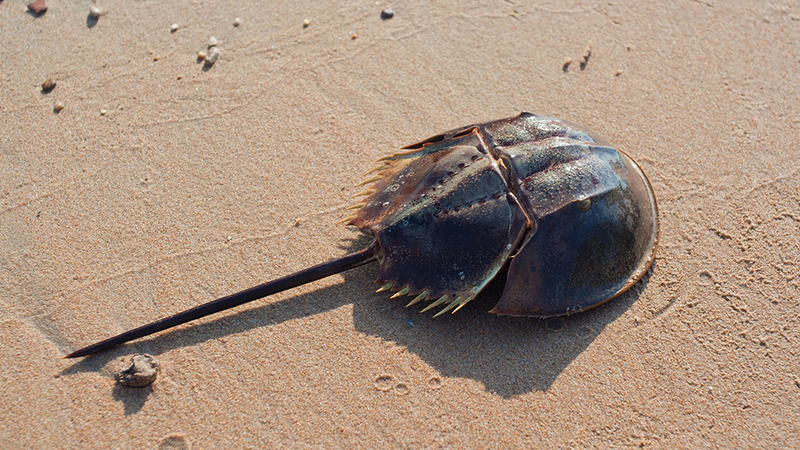 Horseshoe crabs aren’t living fossils, they are living testaments to God’s design. 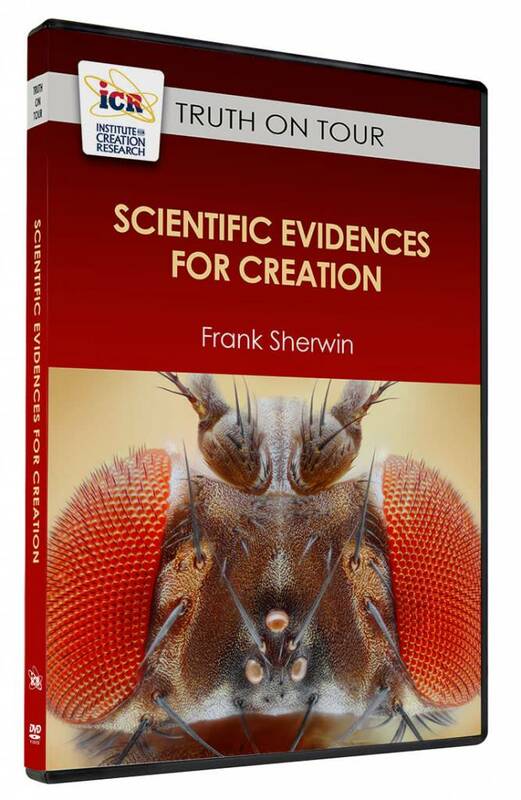 Evolutionists maintain the success of using insect-gut cells is because both the horseshoe-crab and insects are arthropods and supposedly share an evolutionary lineage. 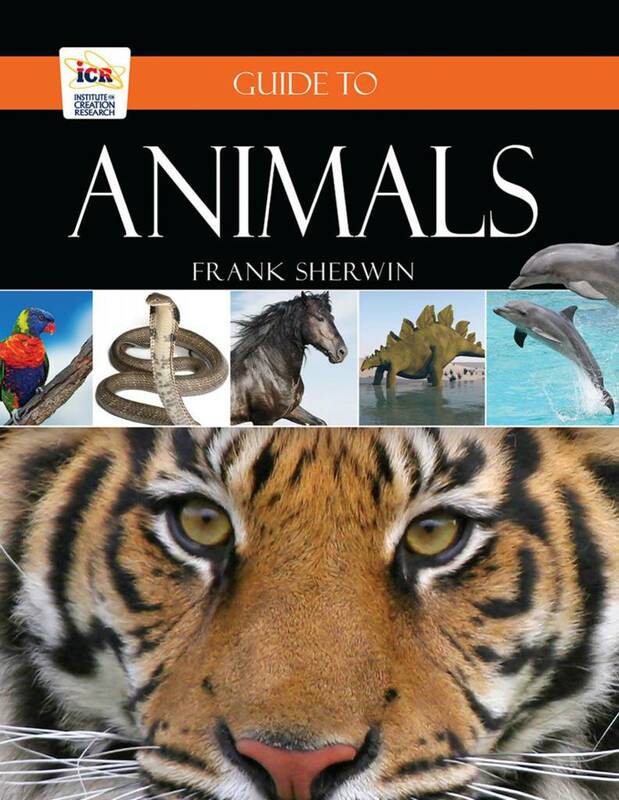 Creationists counter that Phylum Arthropoda (the largest animal group, the evolutionary origin of which is unknown) is created and these animals have a common Designer, not a common ancestor. As mentioned earlier regarding horseshoe-crab origin, the fossil record bears this out. Horseshoe crabs aren’t living fossils, they are living testaments to God’s design. 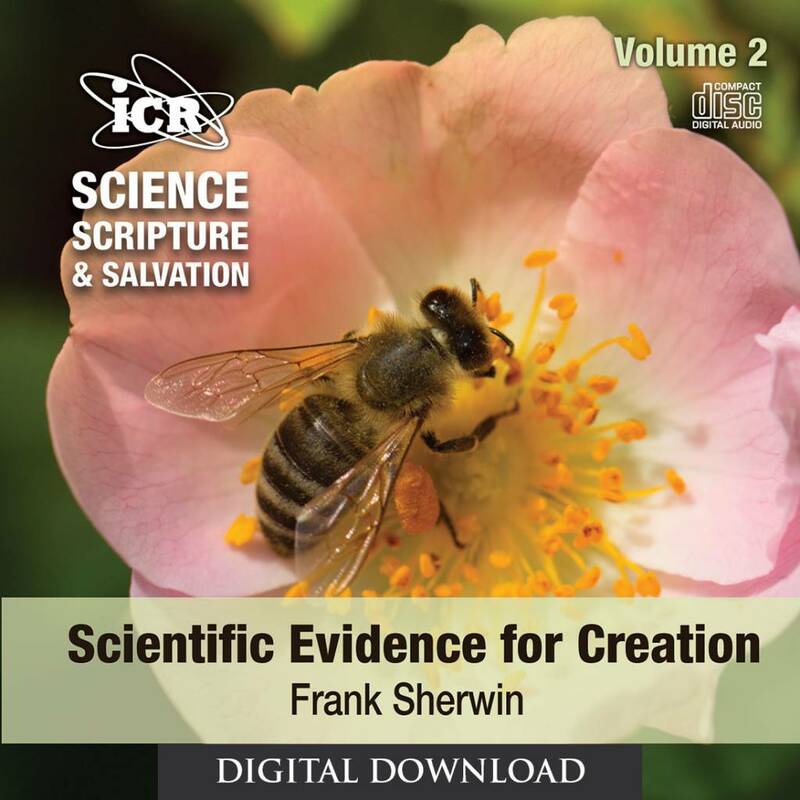 The question is how do we go from something that looks nothing like an arthropod to something that looks completely like an arthropod?3 God’s creatorship is the answer. 1. Geggel, L. Rare Fossils of 400-Million-Year-Old Sea Creatures Uncovered. LiveScience. Posted on livescience.com July 8, 2015, accessed May 10, 2018. 2. Zhang, S. The Last Days of the Blue-Blood Harvest. The Atlantic. Posted on theatlantic.com May 9, 2018, accessed May 10, 2018. 3. Geggel, L. 500-Million-Year-Old Brains of ‘Sea Monsters’ Get Close Look. LiveScience. Posted on livescience.com May 7, 2015, accessed May 10, 2018. 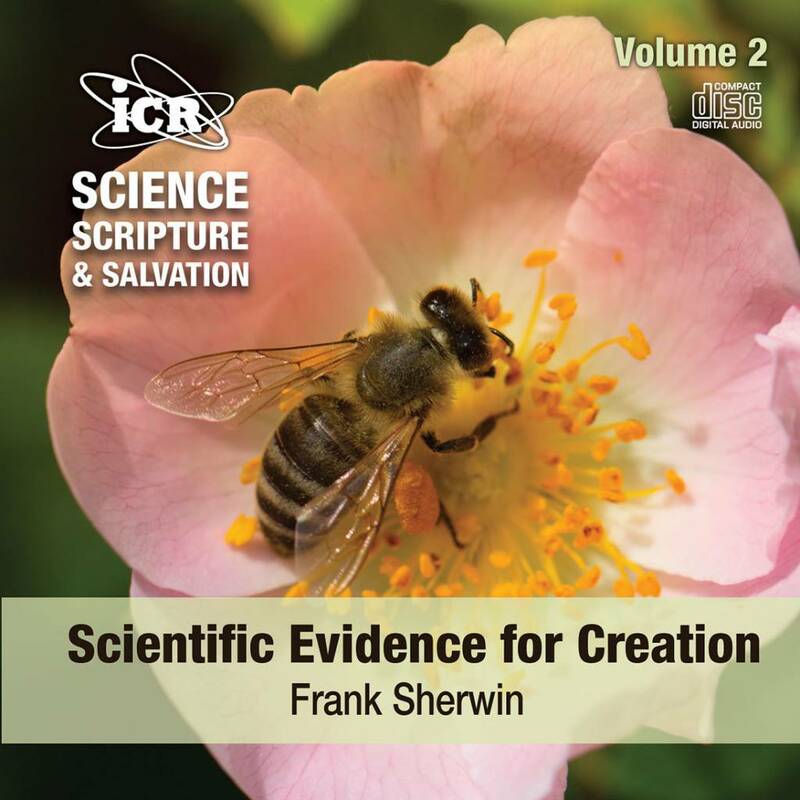 Mr. Frank Sherwin is Research Associate, Senior Lecturer, and Science Writer at the Institute for Creation Research.